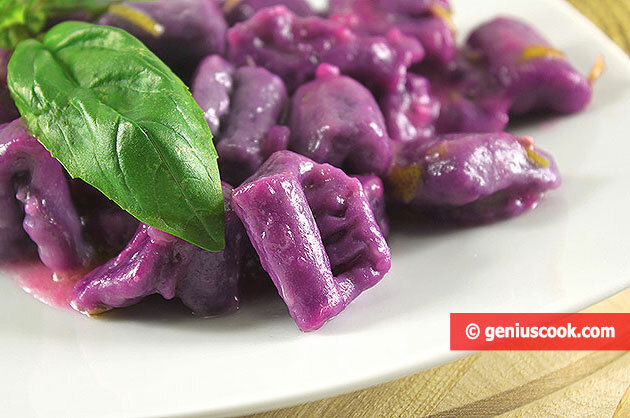 It is a spectacular, beautiful and tasty dish which is based on purple potatoes and will undoubtedly become a hit on the table and a surprise for your loved ones. 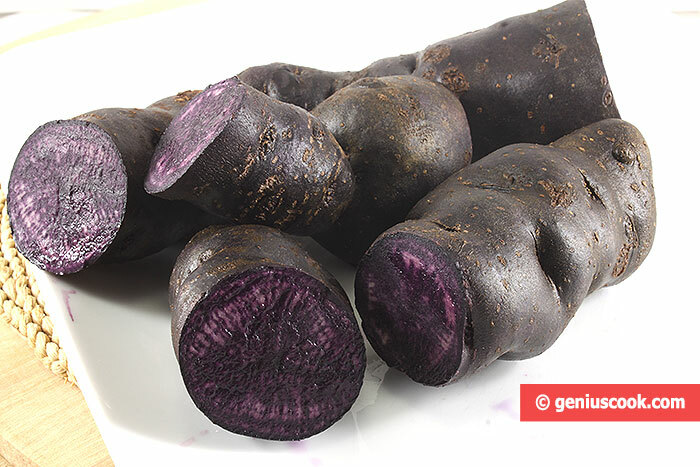 Purple potatoes are an ancient and rare species of potatoes from Peru, which is now actively cultivated. 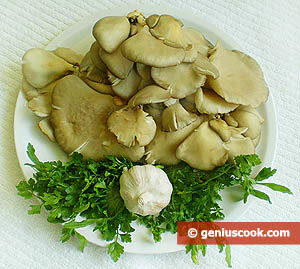 They are used very actively in the kitchens of well-known chefs and are prized for the important nutritional properties. The main peculiarity of these potatoes is their inner pulp color. It is purple! Potatoes are starchy, very sticky and taste similar to chestnuts. They serve as a generous source of antioxidants. For the lemon sauce: zest and juice of one lemon, 50 gr. butter. Boil the potatoes in their skins. Peel and mash them into a puree. Add flour and mix it well. 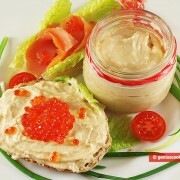 Knead the dough, roll it into a ball, cover with a bowl and leave it for some time. Wash the lemon and remove its zest. Take only the yellow part, rich in oils. Do not take the white part since it can give a bitter taste. Chop the lemon zest into thin strips. Cut the dough into several pieces and roll it in cords as thick as a pencil. Cut each dough cord into pieces and roll each piece on a floured board, pressing them with a fork. 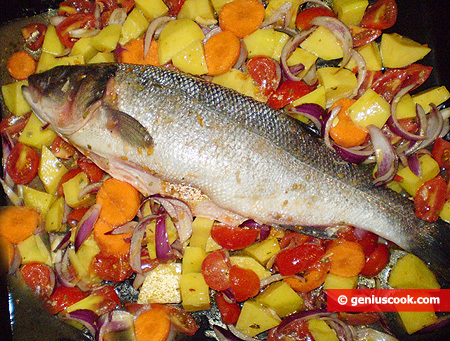 Place gnocchi on a wide dish, covered with a cloth. Cook gnocchi in boiling salted water until they rise to the surface. 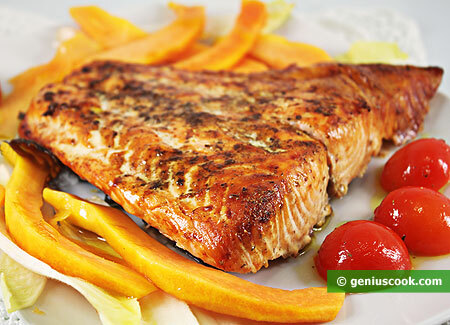 Meanwhile, heat butter in a frying pan, add the lemon zest and warm it up for a few seconds. 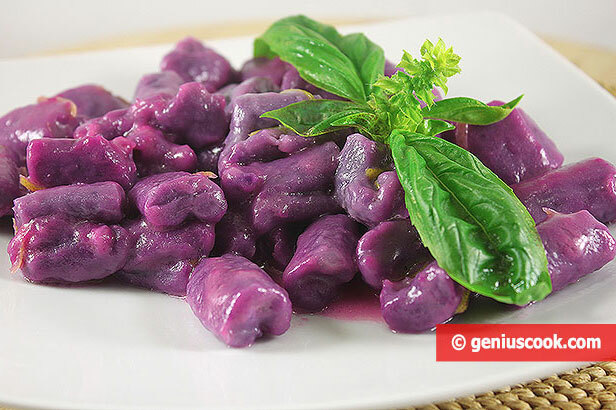 Remove the gnocchi from water with a slotted spoon and place them in a pan with fragrant oil. Warm up the gnocchi in butter for a few seconds and add the lemon juice. Mix. Serve hot with fresh basil.